We have the scoop on what some of the hottest Halloween costumes are for 2013 from Experian Marketing Services (EMS), a credit reporting company. 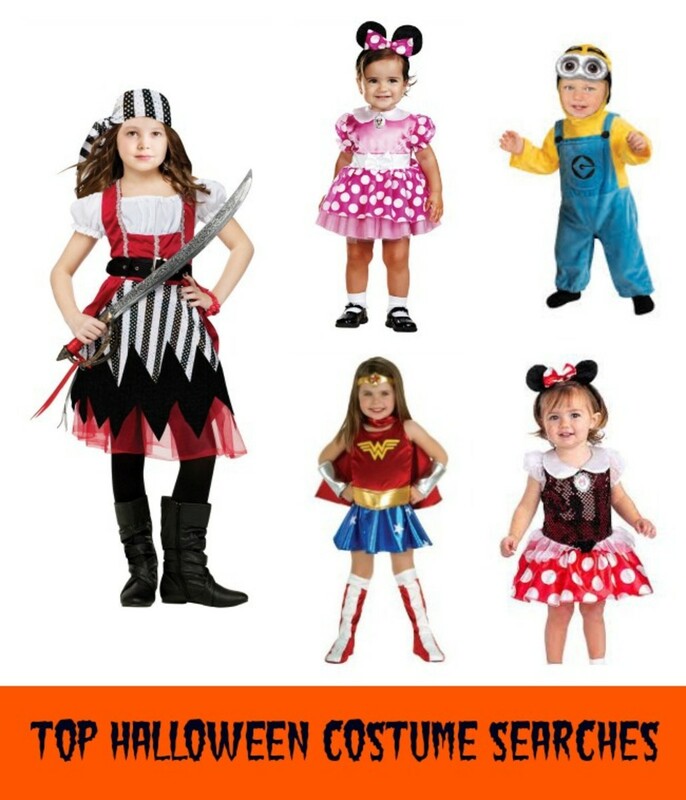 Their findings concluded that costume site visitors are mainly female, 18-24 year-olds and the top search for this year is the Minion from Despicable Me. Check out more of their costume findings and see if your Halloween pick is on the list.